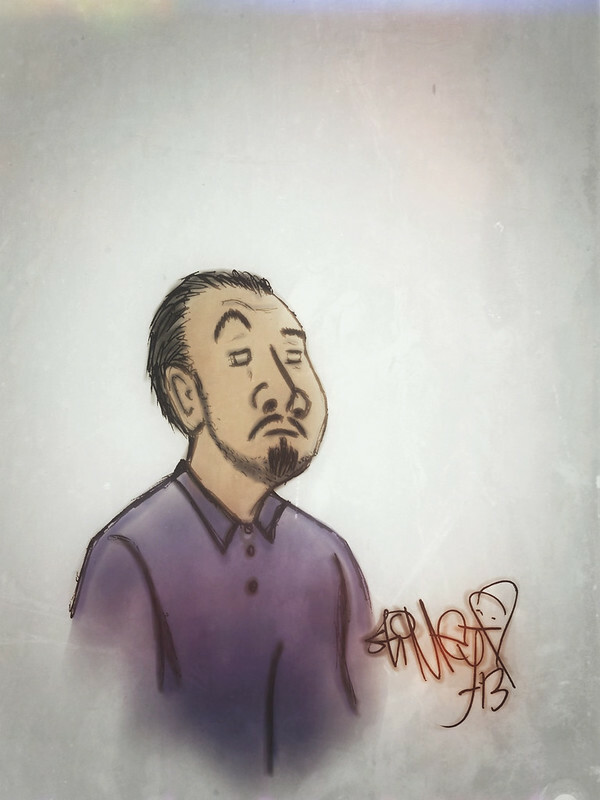 Original, hand-drawn sketch, digitally colored using SketchBook Pro app on an iPad 3. Prints are available through my online store. Available in 4″x6″ and 5″x7″ prints on archival quality matte photo paper. Also available on 8.5″x11″ archival quality Museum Etching paper.